Hyperledger and Ethereum have caused a boom of interest in the Blockchain world. Both of these blockchain platforms are open-source and finding viable applications in industry, as well as gathering a host of developers for their cause and encouraging the collaborative development of these blockchain-based frameworks and tools. So when it comes to Hyperledger vs Ethereum, which should you chose? The Ethereum project was created by Vitalik Buterin. It is primarily an open-source and public blockchain network. Vitalik Buterin realized the potential of blockchain through Bitcoin, and developed a blockchain network that was much more than just simple cryptocurrency. On Ethereum, you can develop distributed Apps (Also called ‘dApps’) through the use of smart contracts functionality. The goal of Ethereum is to provide a mass audience with a decentralized platform on which they can leverage the use of smart contracts to develop dapps. It won’t be wrong to consider it as a platform for B2C businesses. Ethereum is designed to be a public & permissionless network. This means that it is completely transparent and that all transactions recorded on the blockchain are visible for everyone. Since Ethereum is a public network, it is open globally for any one to join. You can simply connect your computer to the network and start receiving blocks from the Ethereum Blockchain! Ethereum follows along the footsteps of Bitcoin in implementing a mining-based Proof-of-Work (PoW) consensus mechanism. All nodes in the Ethereum network have to agree upon all transactions, regardless of whether they took part in it or not and they have to agree upon a common ledger state. Ethereums make use of a Contract-Oriented High-Level language called Solidity for developing smart contracts. Ethereum has an in-built currency in its blockchain network called Ether. The smallest unit for ether is called Wei. Hyperledger is a collaborative project hosted by the Linux foundation. Many different companies like IBM & Intel are taking part in the development of this open-source project. It is better suited for businesses and enterprises which don’t want to follow the generalized protocols of Ethereum, but instead want to develop their own approach for solving business issues through distributed ledger technology. Since these two are the most talked about Blockchain platforms out there, chances are that you’ll be looking into them if you want to implement blockchain into your business. We’ll help underline the differences between the two platforms so you can chose which one fits your use-case better. Hyperledger solely focuses on leveraging blockchain and DLT for business. It follows a modular approach and provides flexibility in implementation. Hyperledger should be the desired platform for B2B businesses. Hyperledger is designed to be a private & permissioned network. To access any specific resource on this blockchain network, you first need to have the permission to access it. Also, no one outside the network can access any data on this blockchain. In Hyperledger, only a predefined number of systems are included in the blockchain network and access is quite restricted. If a new peer wants to join the network, then they’ll have to get permission. This inclusive mode of participation makes the process of consensus much simpler as compared to a public Blockchain network. 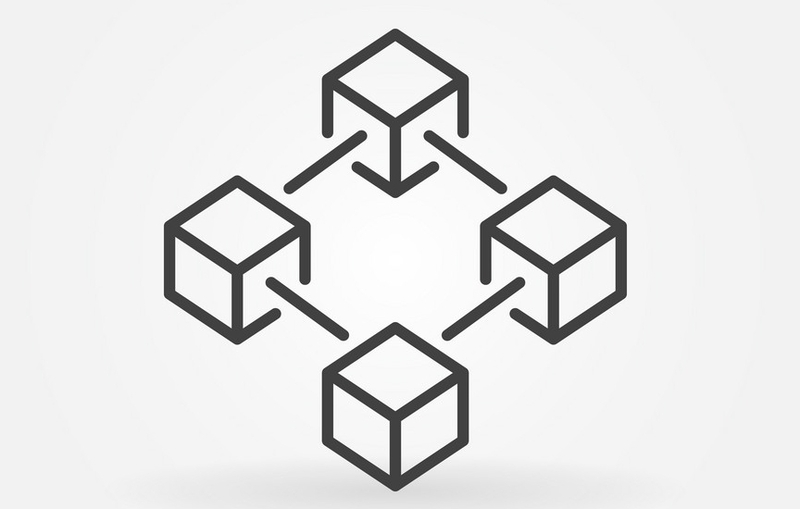 However in Hyperledger, nodes have to chose between an agreement protocol (PBFT) and a no-op (No consensus needed) mechanism. Hyperledger massively reduces the computational power required for reaching consensus in public Blockchain networks like Ethereum. In Hyperledger terms, smart contracts are referred to as ‘chaincode’. This chaincode is developed in Google’s Golang. In use cases which require cryptocurrency, Ethereum can be more useful but that does not mean Hyperledger can’t address the issue. If required, you can develop cryptocurrency or tokens in Hyperledger via chaincode, and implement them in your business logic. 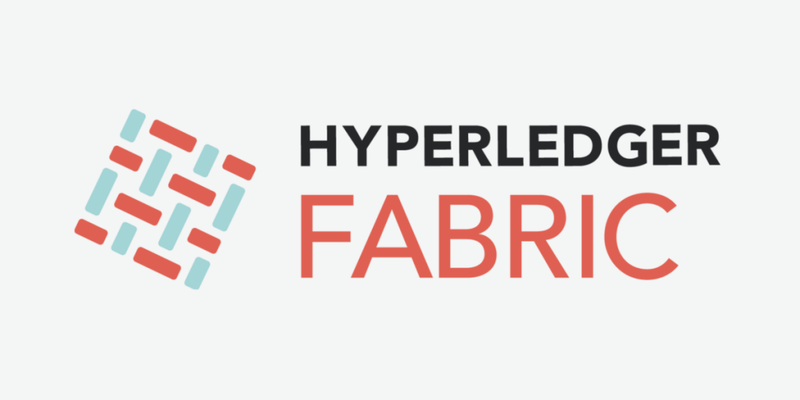 To put it down simply if you want an open source public blockchain, Where you can utilize the power of Cryptocurrency then Ethereum is the obvious winner but if crypto is not your main motivation and privacy is, then Hyperledger Fabric is the right choice to go with. We have provided you with an overview of these two hottest blockchain platforms around, both have their own unique characteristics and feasibility. If you are still confused on which platform you should chose then please contact our Blockchain development company and we will help you figure out which platform is more suited to your needs and requirements.